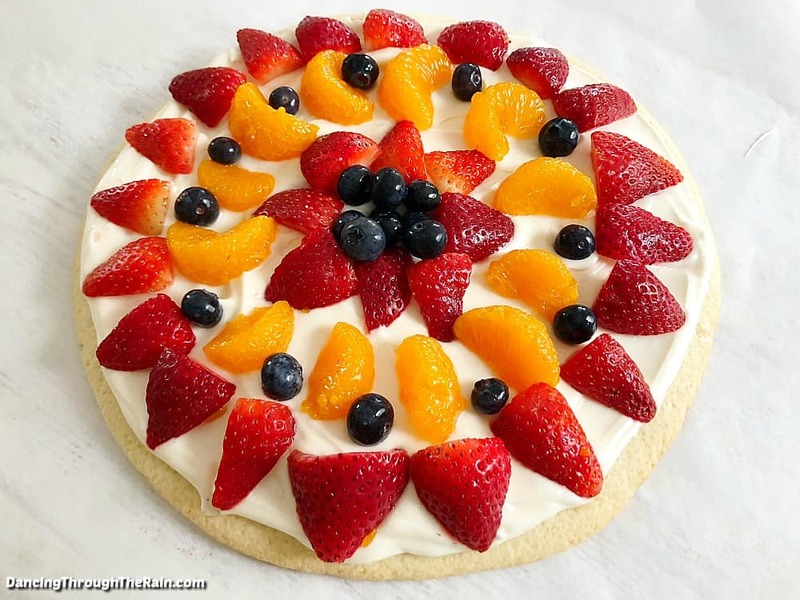 There is nothing like a good fruit pizza recipe. 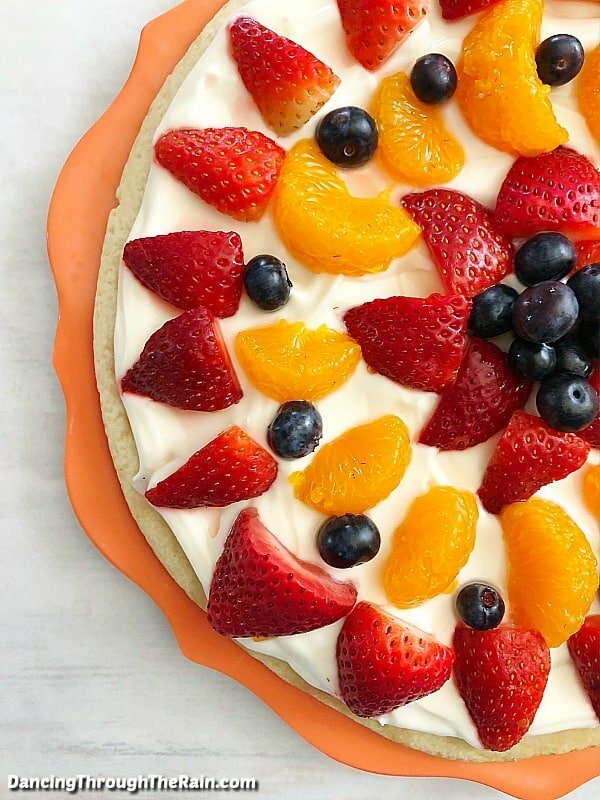 Fruit pizza is fresh, it’s sweet and it’s always delicious. 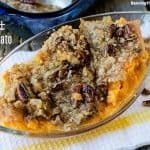 Plus, it’s a total crowd pleaser! 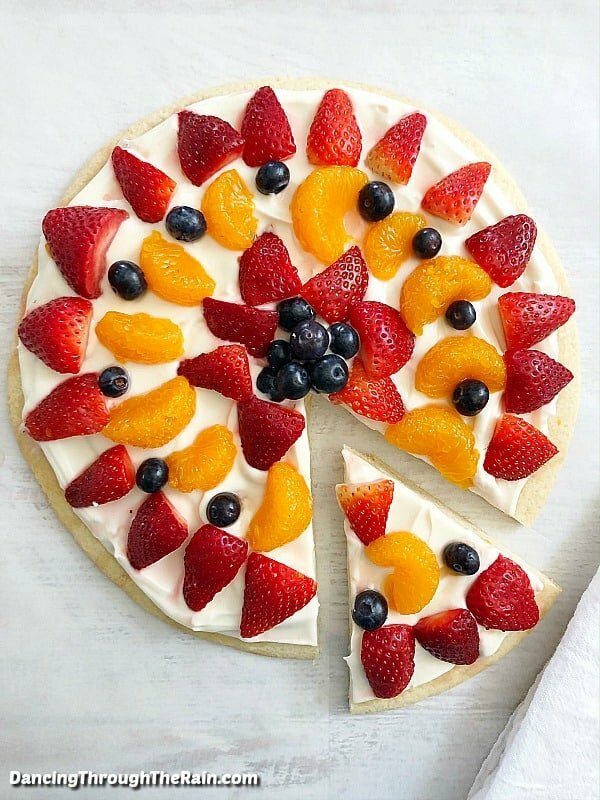 Fruit pizza can be made with most varieties of fruits, so choose those you have on-hand or look for a specific theme. Doing something with all berries and kiwi is fun for a dark and brighter look, or go for something like oranges, cherries, and green grapes for something a little lighter. 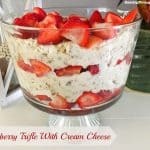 This dessert recipe is vegetarian, so it is great for a small gathering, or even something that you can have children design during a playdate. 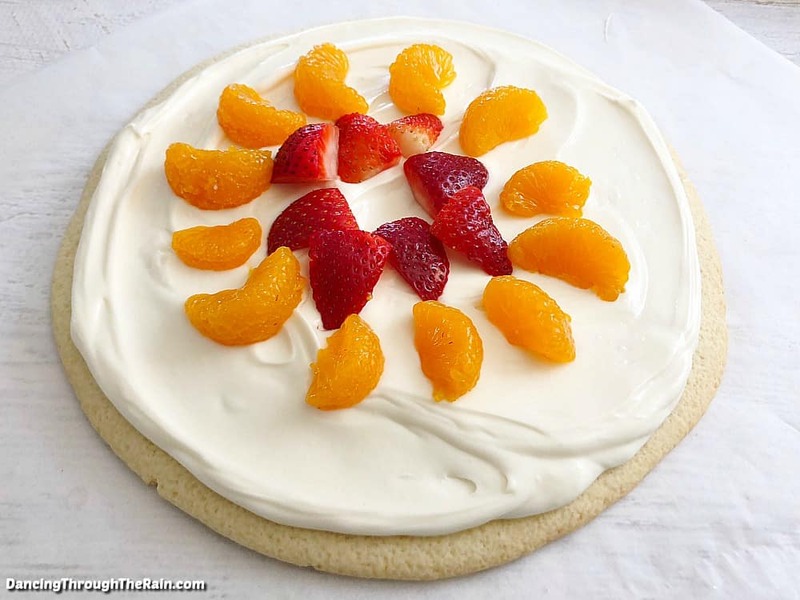 The cookie in this recipe works as one large fruit pizza canvas or – if you cut the dough in half – two smaller pizzas. Your choice! Preheat your oven to 325 degrees and line a pizza pan with parchment paper. 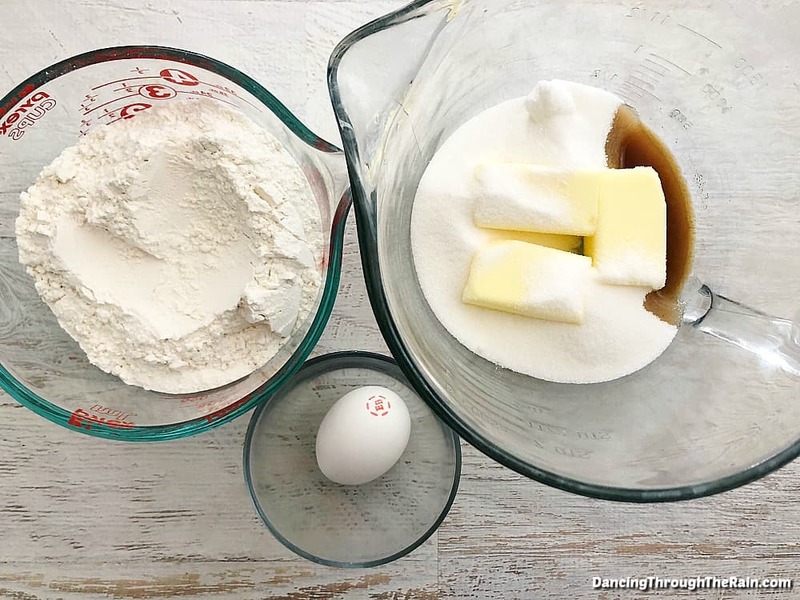 In a large mixing bowl, beat your sugar and butter until evenly mixed. Mix in your almond and vanilla extract, egg, salt and sugar. 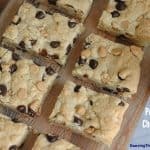 Slowly mix in your flour and milk. 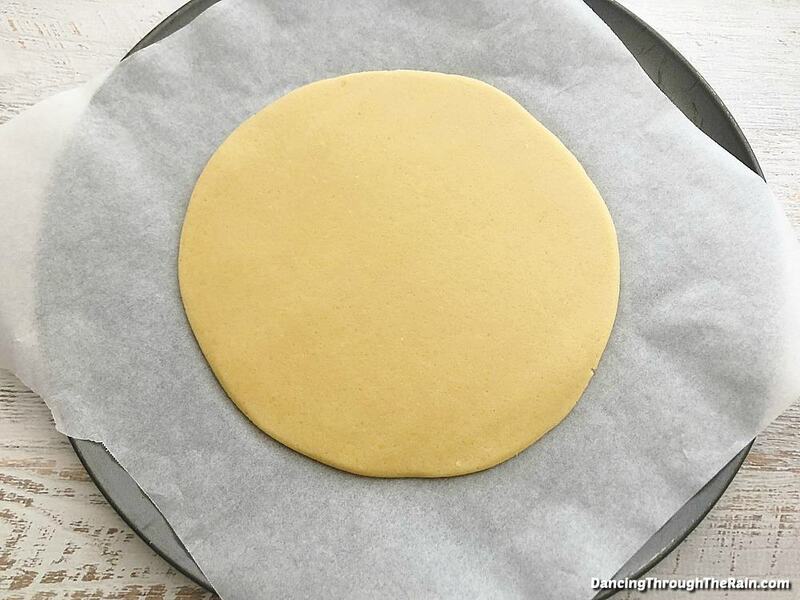 Form your cookie dough into a ball and roll it out in a thick circle onto your parchment paper lined pizza pan. If you would rather have two smaller pizzas, cut the dough in half and roll out two circles. Bake the pizza for 15-20 minutes and let cool. Make sure that it is not mushy in the middle, but be careful not to let it burn. 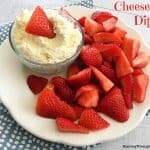 While the cookie is cooling, mix your softened cream cheese and softened butter in a bowl until creamy. 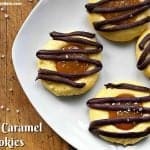 Mix in your vanilla extract and milk. 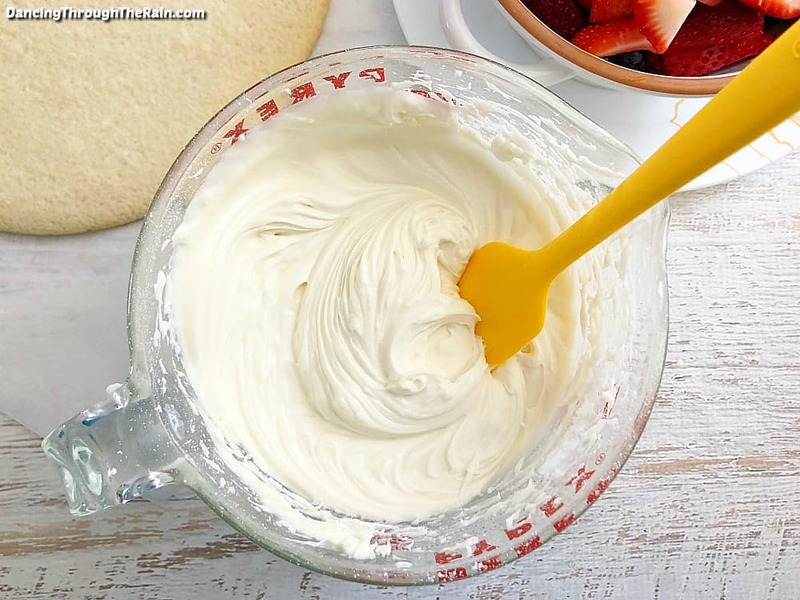 Slowly mix in your powder sugar until you have a creamy frosting. 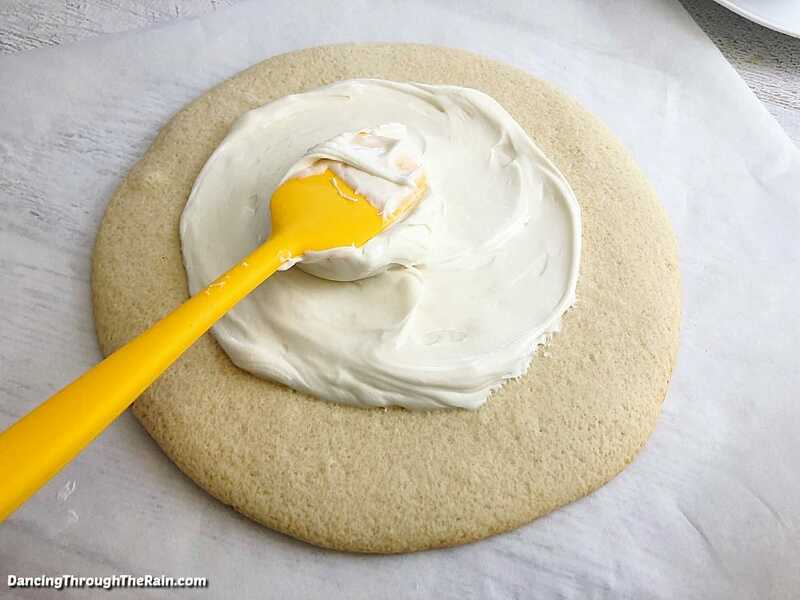 Frost your pizza cookie with a spatula. 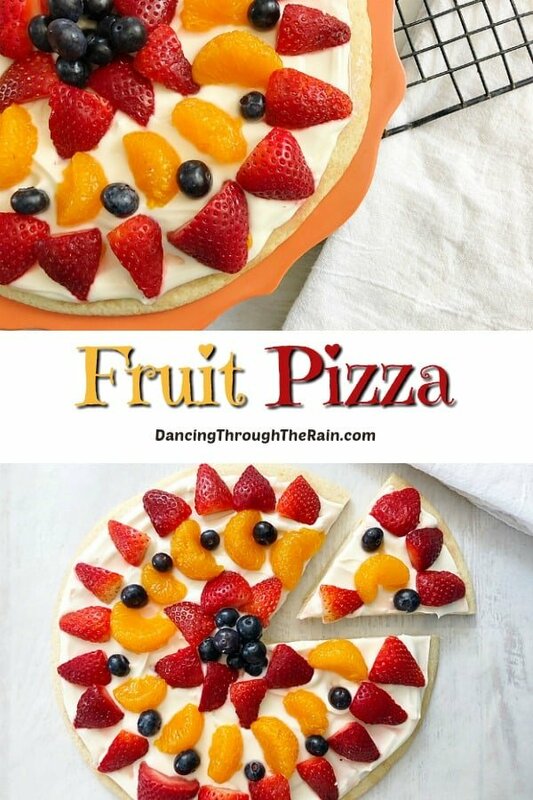 Arrange your washed and sliced fruit onto your pizza. I used blueberries, strawberries and mandarin oranges, but you can cut up kiwi, raspberries, cherries, mango or any other fruit that sounds appealing. 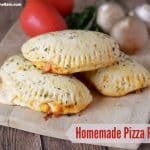 Slice your pizza into six or eight pieces, serve and enjoy! 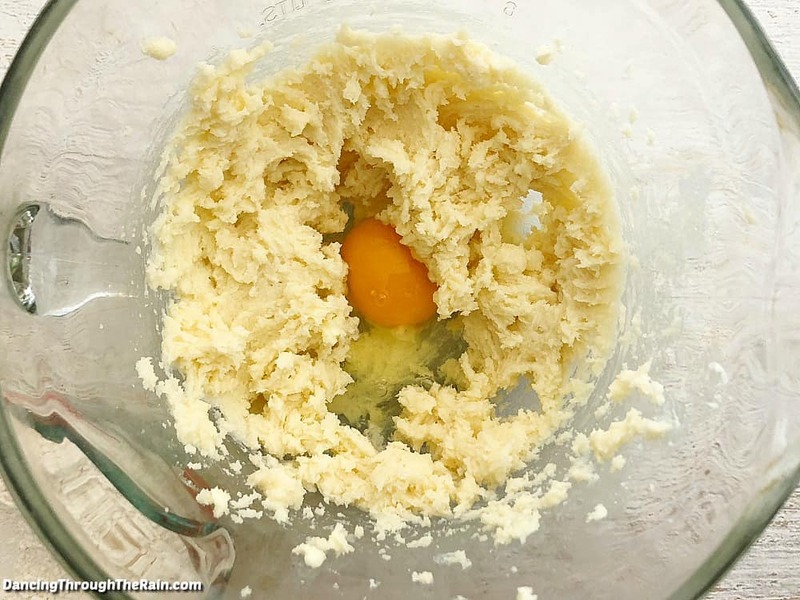 Mix in your almond and vanilla extract, egg, salt and sugar. 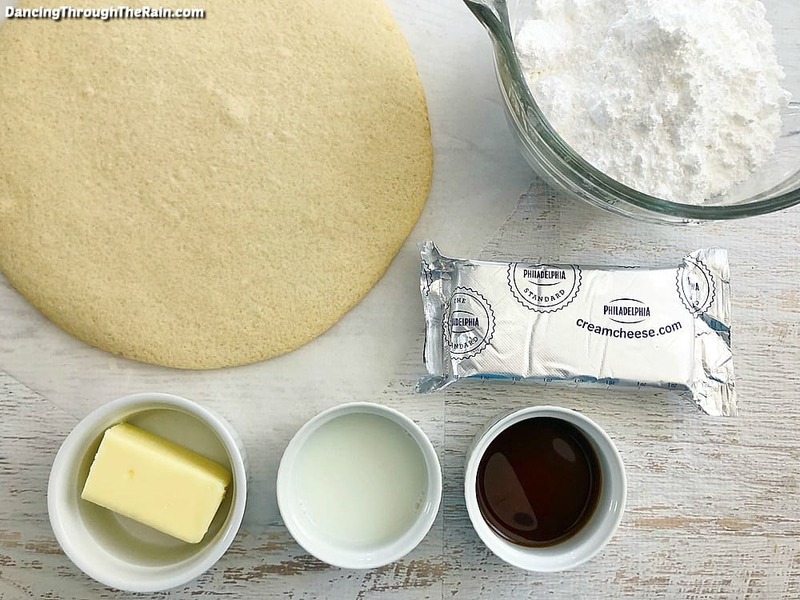 Slowly mix in your flour and milk. 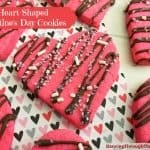 Form your cookie dough into a ball and roll out in a thick circle onto your parchment paper lined pizza pan. If making two small pizzas, cut the dough in half first and then roll out two circles. 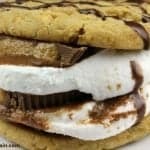 Bake for 15-20 minutes and allow the cookie to cool. 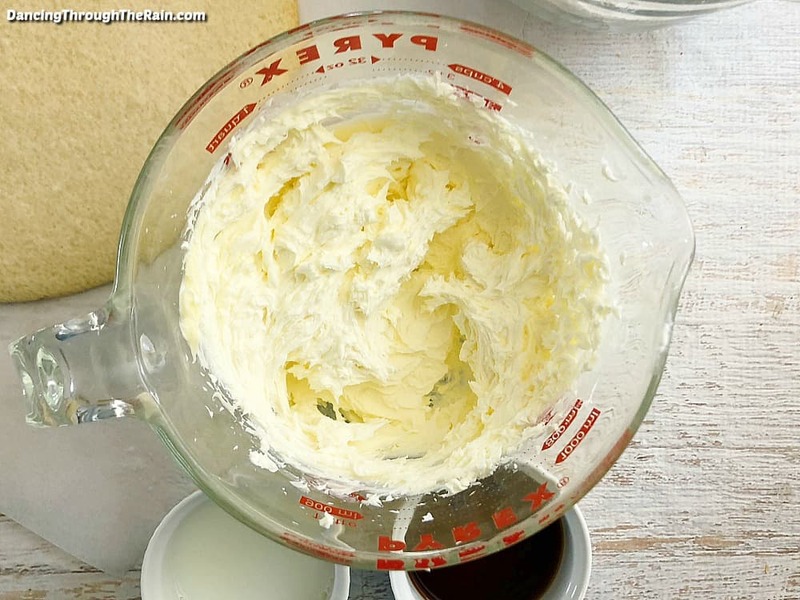 While the cookie is cooling, mix your softened cream cheese and softened butter until creamy. Mix in your vanilla extract and milk. 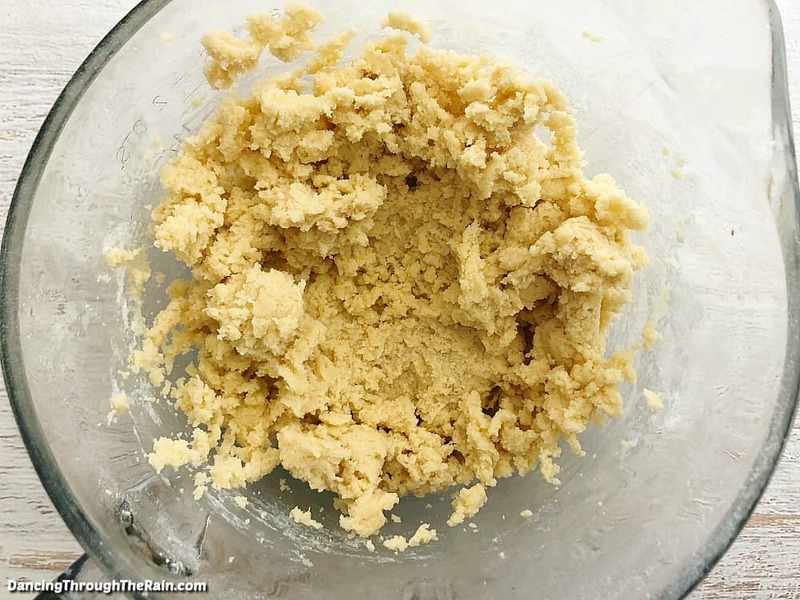 Slowly mix in your powder sugar until you have a creamy frosting. Arrange your washed and sliced fruit onto your pizza, slice and enjoy!